A chemical reaction between solar ultraviolet radiation and an atmosphere polluted with hydrocarbons and oxides of nitrogen causes photochemical smog. This is especially common from automobile exhaust. Smog can happen both during the day and at night, but photochemical smog only happens in the presence of sunlight. Photochemical smog is a widespread problem all over the world as air pollutants increase. The combination of sunlight with nitrogen oxides and other compounds in the atmosphere creates photochemical smog. Photochemical smog happens when nitrogen oxides and volatile organic compounds react together in the presence of sunlight as a catalyst and form ozone at lower levels. The nitrogen oxides come from vehicle exhausts, and volatile organic compounds come from many chemicals, such as paint and cleaning agents. 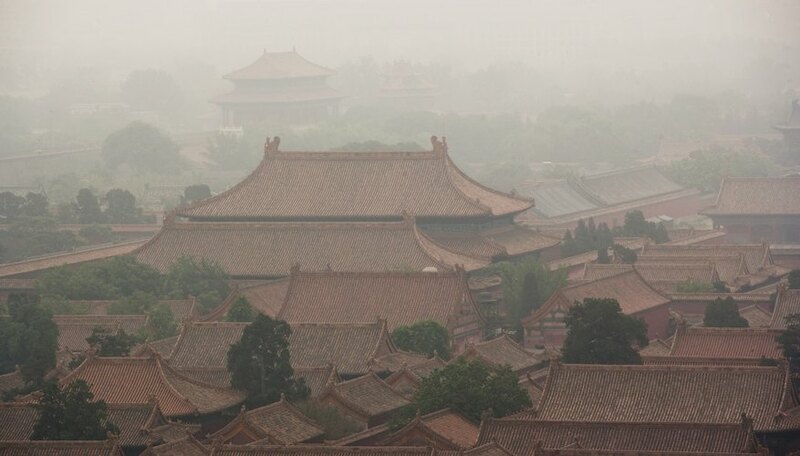 The effects of smog on human health and the environment are serious and harmful. The toxic chemicals formed in a photochemical smog can irritate nasal passages and eyes. Breathing problems can become aggravated due to prolonged exposure to smog conditions. Some of the toxins created by chemical reactions in the photochemical smog are carcinogenic. The acidic nature of the smog can also cause environmental damage and structural decay in dwellings. 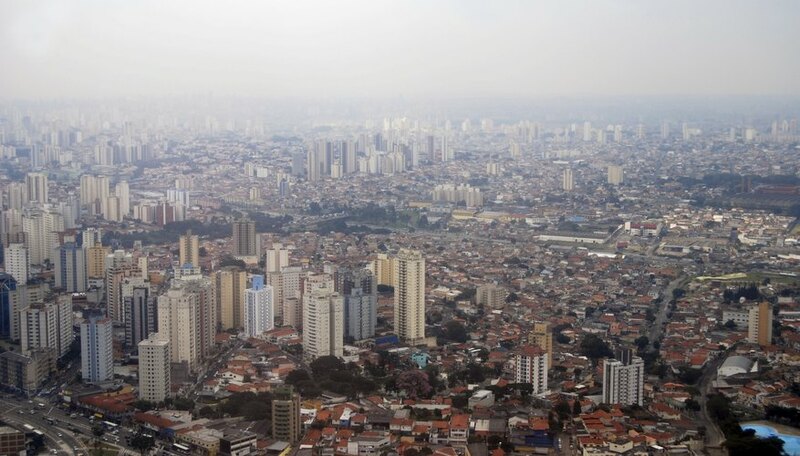 Cities with a geography that does not allow proper dispersal of emissions by wind and helps the smoke get trapped by extreme weather conditions experience summer smog. The abundance of sunlight and high temperatures during the summer speeds up chemical reactions in the atmosphere, which, mingled with humidity, creates dense smog. 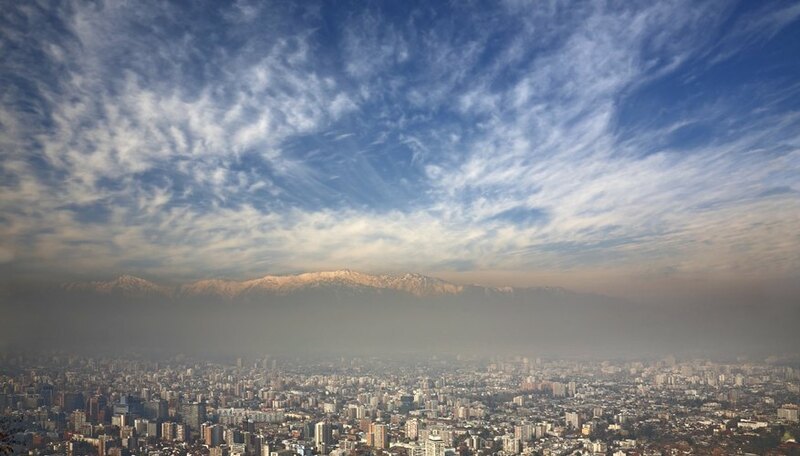 At times, temperature inversions at higher altitudes lead to the formation of summer photochemical smog by trapping a humid layer of air below a layer of warm air, which holds up the pollutants. Coastal cities surrounded by hills or mountains are prime candidates for summer smog. Winter smog is essentially created by the excessive use of fossil fuels to heat up homes and buildings. Winter photochemical smog forms during extreme weather conditions, particularly during the height of winter. This is because during extremely cold conditions, populations of cities which have a large number of hearth-heated homes use coal or other combustibles that generate considerable amounts of smoke and pollutants. These air pollutants appear at the lower levels in the atmosphere. The cold and moist air retains the emissions for a longer time through the chemical reactions that take place at a slower rate. Cities boxed in by surrounding higher elevations, which experience heavy snowfalls, face smog regularly. Flint, Deyanda. "What Causes Photochemical Smog?" Sciencing, https://sciencing.com/causes-photochemical-smog-6159455.html. 19 April 2018.